A mission to empower investors financially, given returns of up to 3-10% interest with our advance algorithm & app usage. 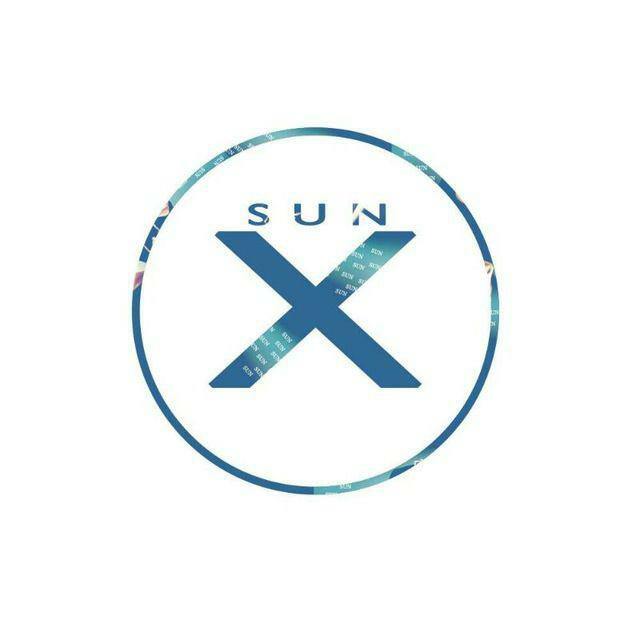 Total Token allocated for this bounty will be 300000 of SunX Coin Token [XNS] , and each Token worth $0.30. This means the total value of the Bounty Pool is US$90000. Founder and campaign managers are entitled, change rules, add rules, reject you from campaign. "The page you requested cannot be displayed at the moment. It may be temporarily unavailable, the link you clicked on may be broken or expired, or you may not have permission to view this page." Please check it out. Ty. Please PM me if you accept and thanks. Please PM me via Telegram or Email if I'm accepted. When week 1 start and end ?